Home » Startup Career • Startup Hire • Startup Tips » Keen to Work at Startup? Be Mindful of What You Post on Social Media! Keen to Work at Startup? Be Mindful of What You Post on Social Media! Unless you’ve been living under a rock, there are good chances that most people nowadays have at least one online account on social media platform. But then the question continues: how do you manage your social accounts? When was the last time you update your information? What kind of contents you share on your feeds? Be careful! Among other things, social media is no longer a mere tool that connects you to the world. If you are not careful enough in filtering your social media posts, this might cost you a job opportunity. 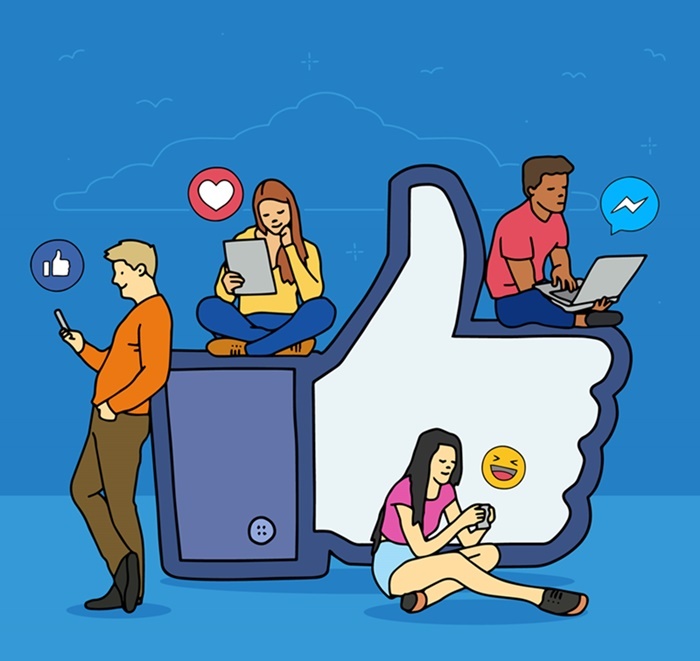 Various studies suggest that candidate’s social media ‘cleanness’ increasingly becomes one of major consideration for employers. Jobvite survey revealed that 92 percent employers use social media as part of their hiring strategy. Another survey conducted by Careerbuilder noted 60 percent employers use social networking sites to research whether the candidates professionally fit the job or not. Google your name. Type your name on the search engine and see what it gives you. If the results give you negative pieces of content that originate from your social media, you should trace down the roots and fix them right away. By doing so, you can keep your personal brand clean and appealing. Clean up your profile. Make sure that your profile picture represents your professional side, especially on your LinkedIn account. If you intend to create a good impression for future employers, you should change your casual profile pictures with more proper and professional ones. Not only current posts, should you also take down all tactless posts from the past. Be consistent. Consistency is crucial for your personal brand. Your online information on social media should be in line with the ones you write in your resume. Therefore, you have to double check if you have provided consistent name, education, work experience, and other personal information. Pay attention to details. Your friends or followers might not make a big deal when you mistakenly spell ‘your’ and ‘you’re’. However, your future employer does. Owing to which, make sure that you have paid attention to even the slightest details in your posts. Be social. Well, we talk about social media, after all. You should make your online presence counted by joining and actively participating in groups related to your field of expertise. Interact with people from the same network, as you can gain wider insights about the professional world and even find new job opportunity too. Be offensive. Refrain your emotions from publishing offensive comments or status updates on your social media. When you want to get ahead in your career, it is important to keep your professionalism by circumventing such profanity. Complain about previous employers. Not only unethical, complaining and badmouthing your previous employers will only leave negative impression about you. Spread negative issues. Hoax and provocative news are easily spread over the internet. Don’t sacrifice your integrity by sharing such news on your social accounts. Before posting and sharing sensitive issues, do your research to find out the truth first. Post inappropriate photos and videos. Think twice before you post anything online. Because once you posted them, you never know what they will bring in the future. Hence, never post questionable photos and inappropriate videos that will ruin your credibility. Tell lies. This might be obvious, but many fresh grads fall for this mistake nonetheless. While it is important to keep up attractive profile and qualifications, never exaggerate them beyond your capacity, as you will only end up telling lies.